grocery shopping, house cleaning, cooking, shopping, paying bills, giving medicine, bathing, using the toilet, dressing, eating. People who are not paid to provide care are known as informal caregivers or family caregivers. The most common type of informal caregiving relationship is an adult child caring for an elderly parent. Provides Caregivers with the ability to take care of those you need to and still leave the home. You have the freedom and comfort of knowing that if you need to go out for a bit they are always just one button push away. 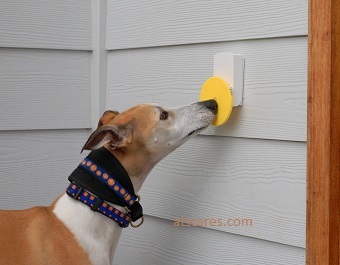 They can actually TALK to you through their wireless pendant anywhere in or outside in the yard. NO MONTHLY FEES. 24/7 Professionally Monitored Mobile Medical Alert with Automatic Fall Detection, Two-Way Voice Communication, GPS tracking, Geo-Fencing, Family Notifications and more. A daily reassurance calls for seniors and people of all ages. 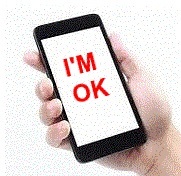 Live-person, daily reassurance calls. Created with seniors in mind. Medication and activity reminders. Friendly conversation. You or your Service Animal can activate this alarm to get immediate help. This system will automatically dial in sequential order the emergency numbers you have programmed. You can program as few as 1 or up to 3 emergency numbers to call when the panic button is pressed. The Cordless Floor Mat with Long Range Wireless Alert is perfect for letting you know when a loved one gets out of bed or leaves a room. When pressure is applied to the mat it will alert the wireless receiver with a chime or flashing lights. The Wi-Fi Smart Alert system is great for the person who has no phone line and needs a way to alert a loved one of an emergency in the home or away. 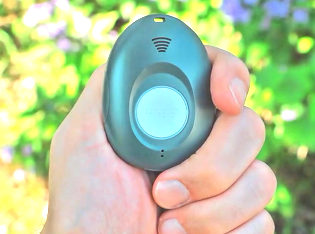 This panic button will alert others by Smartphone and a Loud Alarm in the home. Be notified when a loved one gets up from a chair, bed or even leaves a room. 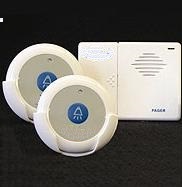 The Wander Motion Alert with Pager can aid in the prevention of a loved one wandering away by notifying you on the long range portable pager that movement has occurred. 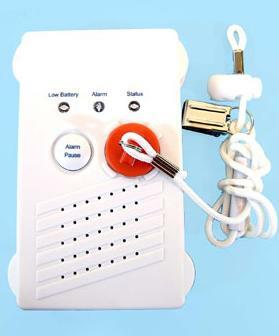 This alert is an ideal emergency alarm for the elderly and disabled to call for help. The button can be worn as a pendant or carried in the user's pocket. The receiver can be wall mounted or placed on a table. 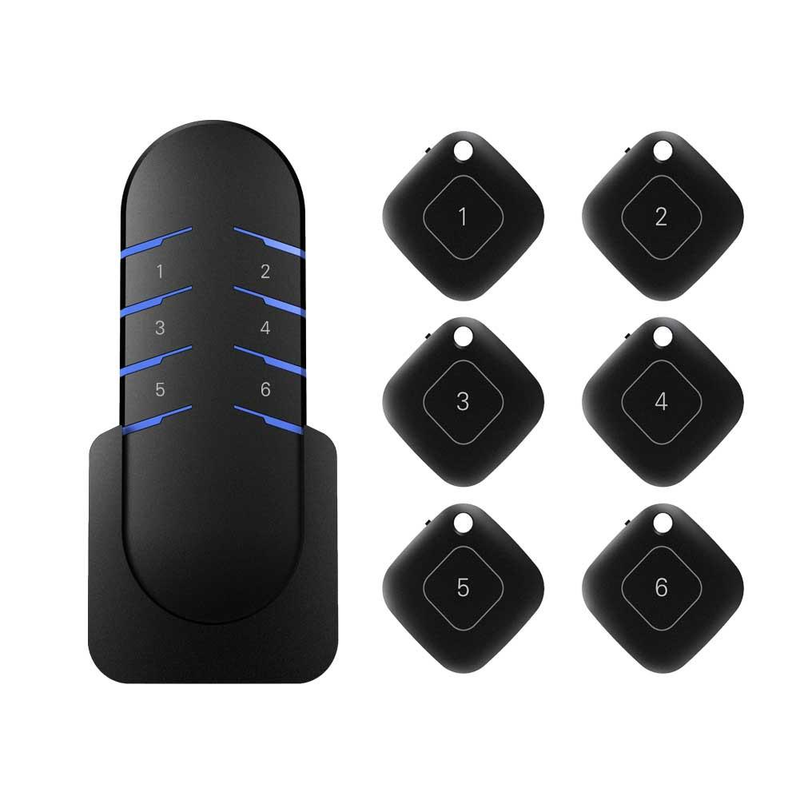 The wireless key finder that can help you find your belongings that frequently get lost. The Doze Alert is a sleep warning device that you wear over your ear. Doze Alert helps prevent automobile accidents caused by falling asleep behind the wheel. This device is lightweight, it's comfortable and you can wear it even while wearing glasses! Do you need to be able to check in on someone in another room without disturbing them? Do you need to hear if someone needs something or needs assistance from you? 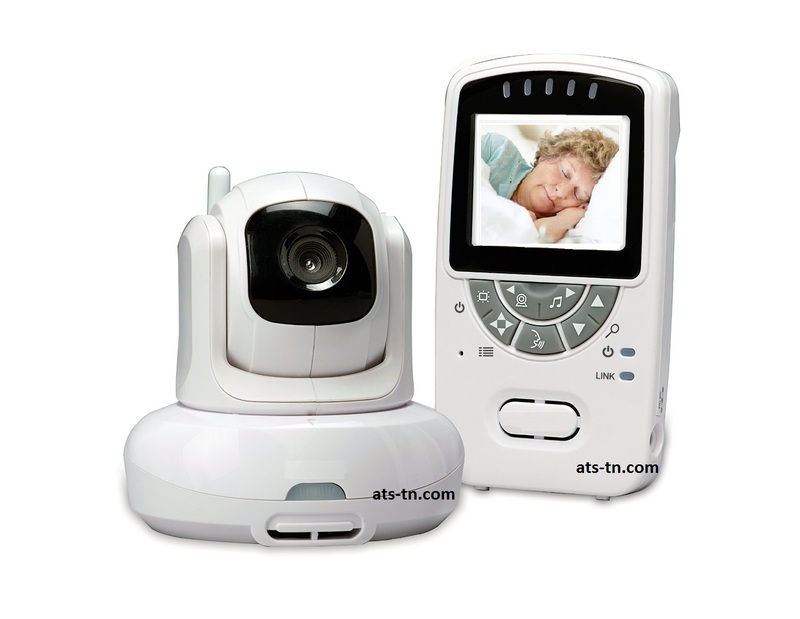 Have peace of mind with the digital zoom, built-in nightlight, two-way talk, room temperature sensor and more!!! The Wireless Call System is an economical system that allows you to keep up with up to 30 people. You will never need to give out a key again for a caregiver to have access to your home. 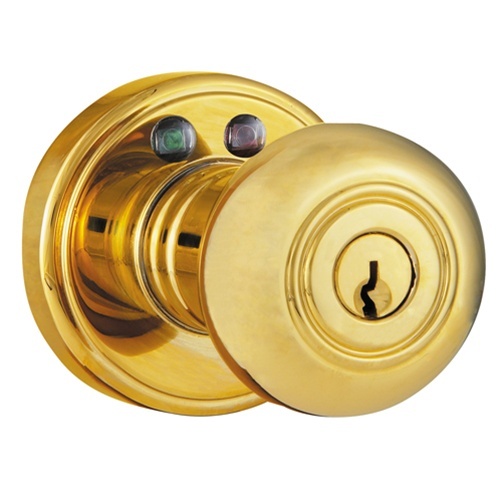 Unlock and Lock your door remotely wirelessly from inside or outside of your home. 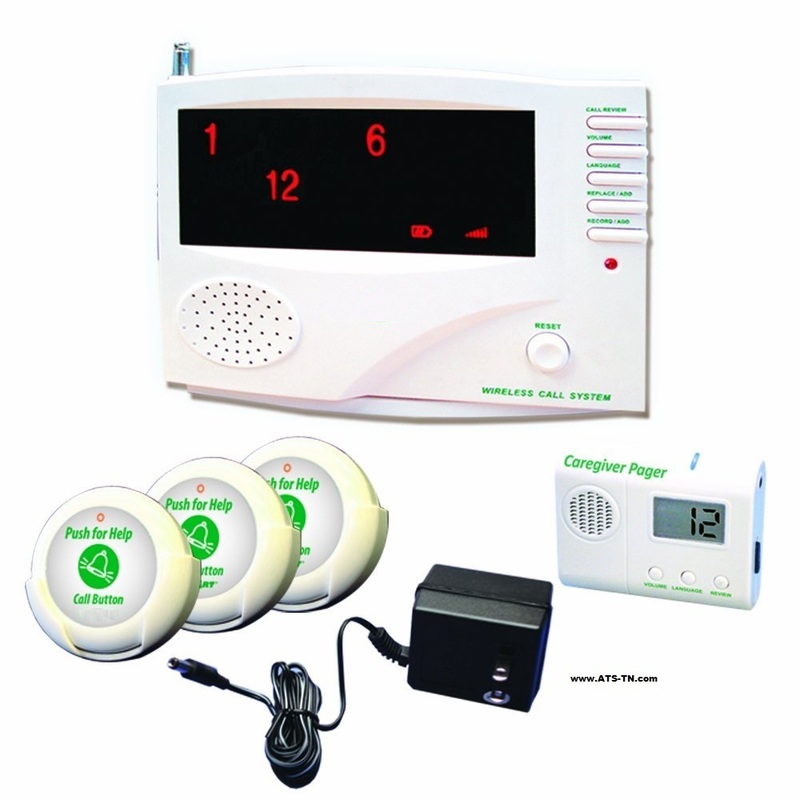 A wireless home or business intercom system that makes it easy to communicate between rooms without shouting or leaving the room. 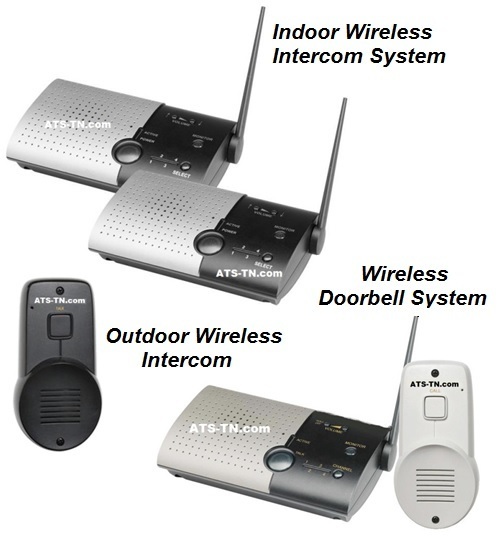 You can choose indoor, outdoor and/or doorbell 1-way communication or multiple monitor modes. Never let them get lost again. Instantly know where they are or if they wander away. 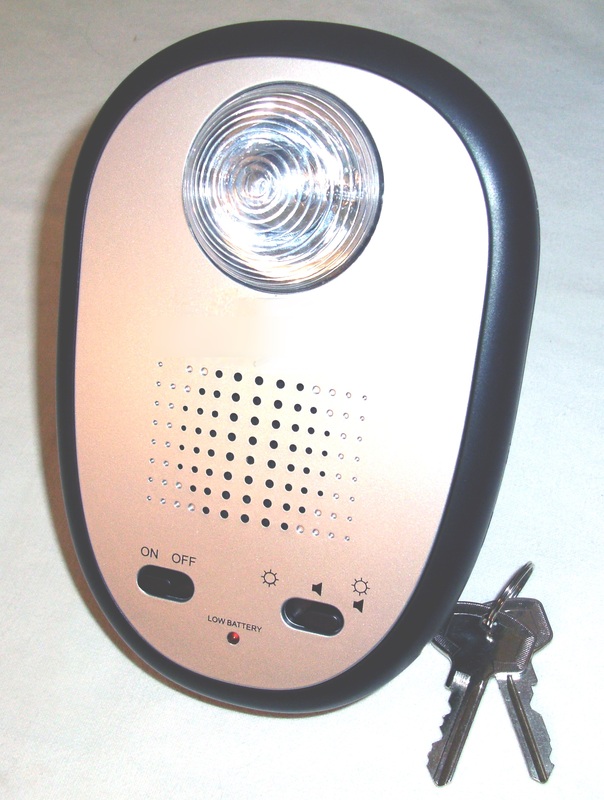 Signal for help when you need assistance with a personal pager that chimes or vibrates. This wireless pager system lets you call for attention simply by pressing the button on the transmitter. 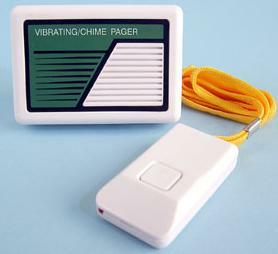 The pager chimes loudly or vibrates. Ideal if you are confined to a bed, have limited mobility or work in a noisy office. 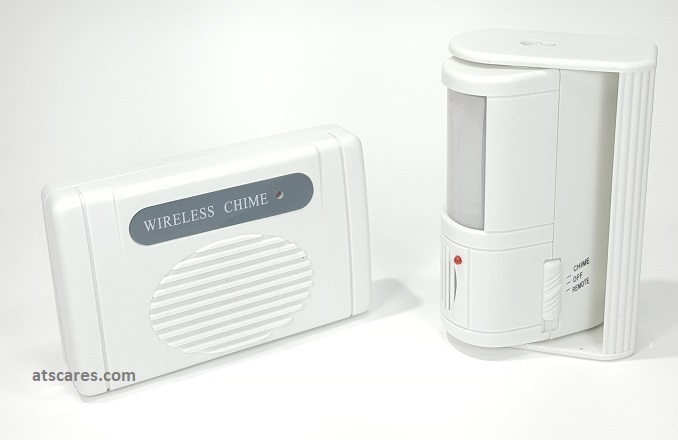 The Portable Chime will alert with a chime or vibrates when the door is opened. Can be placed on any door and frame, including on the refrigerator door, a medicine cabinet or a pool gate. Ideal for people with cognitive disabilities, like Alzheimer's, or children who like to open doors. 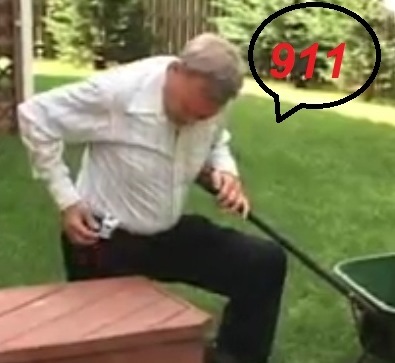 The Fall Guard Alert System will alert you if your loved one leaves their bed or chair. It has a tamper-proof monitor that can only be deactivated with a key. It also has a voice prompt. You can KNOW they are OK without having to call them. No pendant to wear and no monthly expense. Detect variances in your loved ones daily routines before it turns into horrible crisis. Simply attach the sensors to things that move. The sensors connect to the network and alert you to the usage. You will be notified as the sensors indicate usage or non-usage providing reassurance throughout the day. 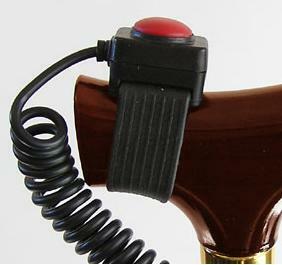 Attached to your cane or walker, the alarm goes off automatically if you fall! Simple to put on and take off, can be moved between cane, walker and wheelchair quickly and easily. The loud (85 dB) alarm sounds similar to a car alarm siren. Great alarm for people who use a cane or walker. The Pull String Fall Alarm with Magnet Switch clips onto a patient's clothes and lets caregivers know if the patient leaves their chair or bed. If the person tries to get up from their bed or chair, the string disengages the magnet and sets off the Alarm Unit. -Low cost fall and wander alert. -Helpful when caring for someone that may wander or fall when they are supposed to be in a chair or bed. The Two Pendant Pager System allows patients to get assistance when needed with the press of a button. When the button is pressed, signals are sent to the receiving unit which will chime immediately (up to 300 feet away). Completely wireless. Great for caregivers who need to be reached within the home. Monitor your home, loved one or business LIVE over the internet or from a Smartphone. Would you like to be able to see what is going on ... At The Front Door? At The Daycare? At The Office? At The Store? At Your Home? At Your Loved Ones home? 24 hours a day over the internet? You can make this happen. The NEW WiFi Smart doorbell. 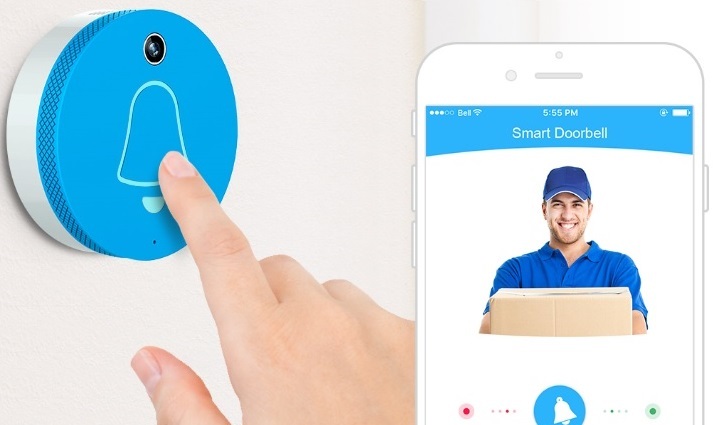 Answer your doorbell from your smartphone.A great security device. Anyone ringing your doorbell will think you are home even when you are away. 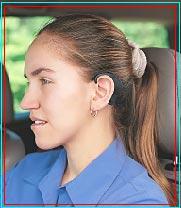 Communicate up to 18 miles away with no monthly costs.Voice Activation - Hands free communication. 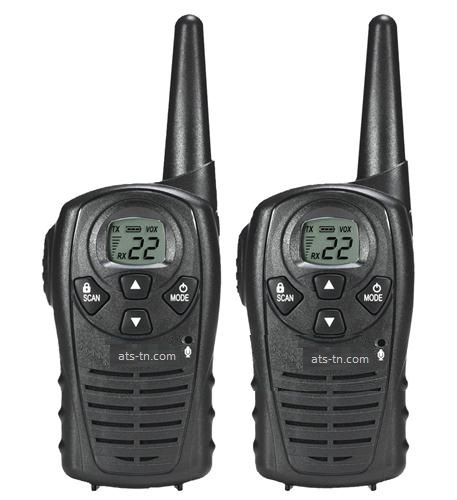 Listen-In Features - Carry one with you and monitor the other one. Call Alert - Notify the other person that there is a need. 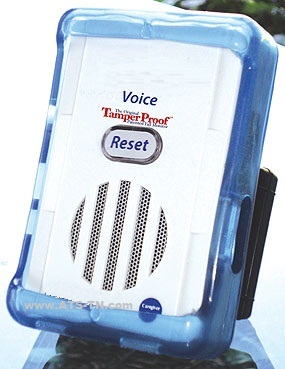 Telephone Ringer Alerter - when a phone call comes in the alert goes off. 3 Functions in 1 Unit.